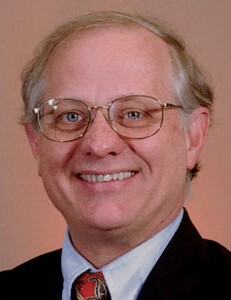 Dr. David L. Bourell is the Temple Foundation Professor of Mechanical Engineering at The University of Texas at Austin. Dr. Bourell's areas of research include particulate processing with emphasis on sintering kinetics and densification, and materials issues associated with Laser Sintering (LS). Professor Bourell is a leading expert in advanced materials for Laser Sintering, having worked in this area since 1988. Dave was the lead author on the original materials patent for LS technology. Issuing in 1990, this patent has been cited by over 225 other patents, and it represents the original intellectual property for mixed and coated powders for LS, including binders. Since 1995, he has chaired the organizing committee for the Annual International Solid Freeform Fabrication Symposium – An Additive Manufacturing Conference. This meeting is a leading research conference on additive manufacturing and is the oldest, continuously running conference on AM in the world. He holds 9 primary patents dealing with materials innovations in LS dating back to 1990 and has published 250 papers in journals, conference proceedings and book chapters. He is a founding member of the ASTM F42 Technical Committee on Additive Manufacturing and currently serves on the ten-member ASTM/ISO Joint Group 51 on Terminology for AM. Dr. Bourell is a Fellow of ASM International and TMS, and he is also a lifetime member of TMS. In 2009, he received the TMS Materials Processing and Manufacturing Division Distinguished Scientist/Engineer Award. In 2017, he received the Society of Manufacturing Engineers Albert M. Sargent Progress Award for “significant accomplishments in the field of manufacturing processes”. Born in 1967, Dr. Christoph Leyens studied physical metallurgy and materials technology at RWTH Aachen, Germany, where he earned his diploma in 1993 and his Ph.D. in 1997. 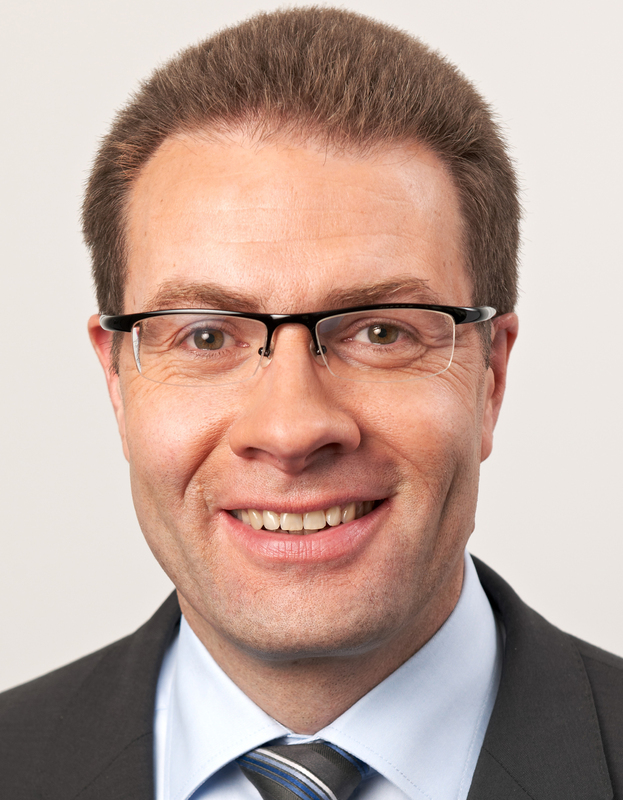 He is currently a full professor for materials science at the Technische Universität Dresden, Germany, and director of the Fraunhofer Institute of Materials and Beam Technology, Dresden. Dr. Leyens has covered a wide range of research topics with a focus on high temperature and light weight materials, functional materials, surface technology, coatings and additive manufacturing. He has published more than 200 papers, seven books and holds eleven patents. Dr. Leyens is initiator and coordinator the 90 Million Euro R&D project "AGENT-3D", Europe’s largest single project on AM. Out of a total of 120 partners, the consortium comprises more than 100 companies, aiming at the industrial implementation of AM as an enabling technology for advanced manufacturing. 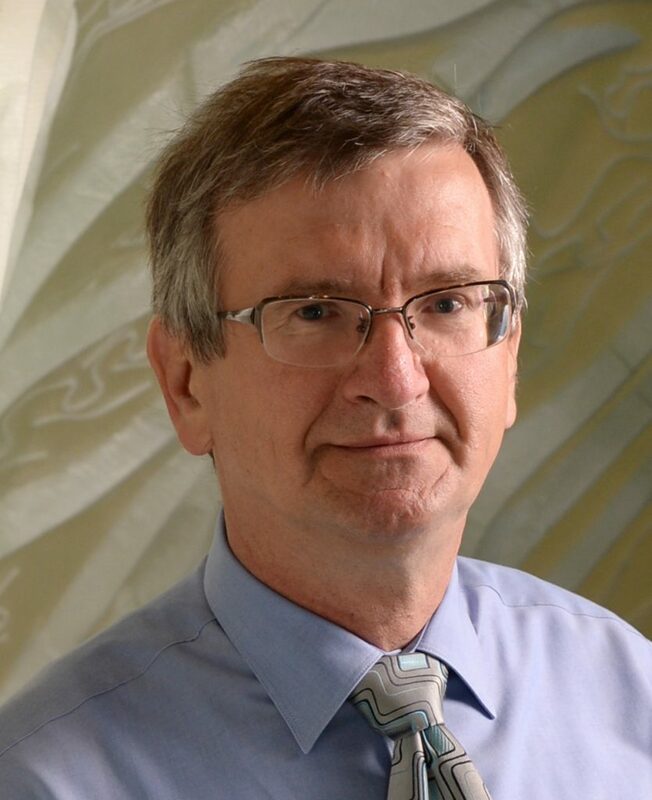 Dr. Milan Brandt is a Distinguished Professor in Advanced Manufacturing in the School of Engineering, Technical Director Advanced Manufacturing Precinct and Director RMIT Centre for Additive Manufacturing, RMIT University, Melbourne Australia. Professor Brandt has been involved with lasers and manufacturing technologies professionally for some 34 years and is recognised nationally and internationally as the leading Australian researcher in the field. He is the recipient of a number of awards and is the author of over 200 publications, 7 book chapters and a book on laser additive manufacturing. Professor Brandt is an executive member and fellow of the Laser Institute of America, honorary fellow of WTIA and Professorial Fellow department of Medicine, Melbourne University. He is also the senior editor of the Journal of Laser Applications. In 2018 he served as the President of the Laser Institute of America for 12 months. 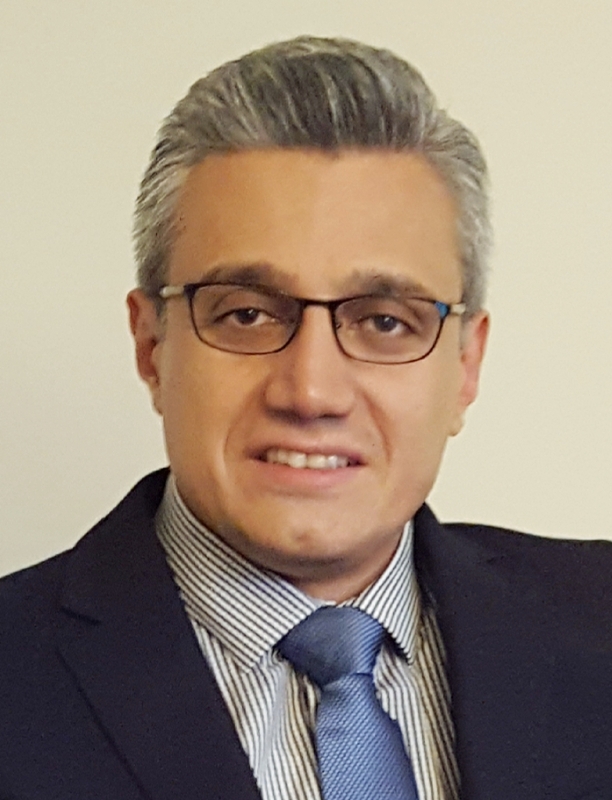 Dr. Ali Bonakdar is working at Siemens Canada Limited, Gas and Power Division, as Advanced Manufacturing Technology Lead responsible for strategic development of various advanced manufacturing processes with a particular focus on additive manufacturing. In addition to his industrial role, he is an Adjunct Professor at Concordia University, University of Waterloo and École de technologie supérieure (ÉTS); leading several industrial-academic research projects. He has more than 20 years of industrial and academic experience in different aspects of mechanical engineering, advanced manufacturing and gas turbine engines by working at the state-of-the-art labs and world-class aerospace and energy industries such as Rolls-Royce and Siemens. He completed a Ph.D. in Mechanical Engineering in the Department of Mechanical and Industrial Engineering at Concordia University and continued his studies in the Center for Intelligent Machines at McGill University as Postdoctoral Fellow. He is the author and co-author of several journal and conference papers mostly in advanced manufacturing and materials. 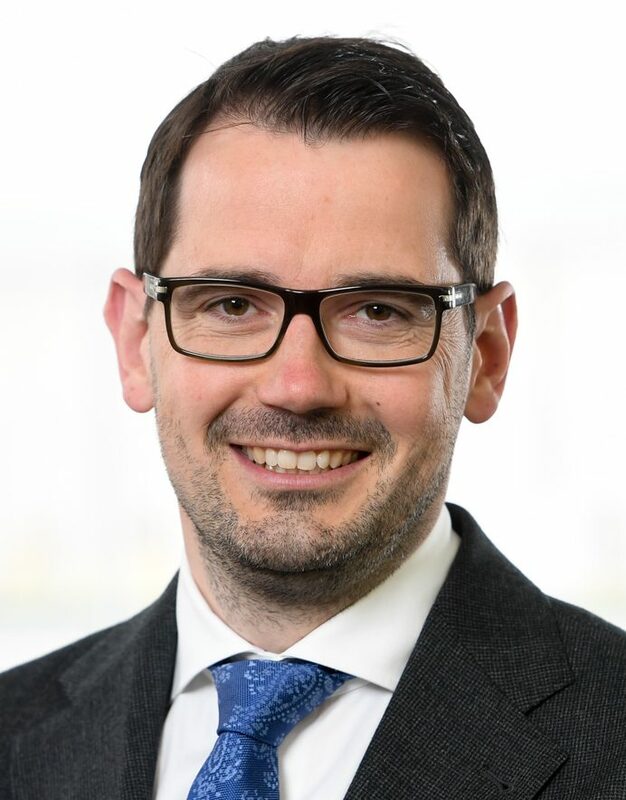 Dr. Hannes Gostner is Director Research and Development at EOS, the industry’s leading provider of industrial AM solutions. In this role, he is responsible for the development of machines, materials, software and processes for both Polymer and Metal Powder Bed Fusion. With ten years of experience at EOS, he is an expert in AM technology development. Dr. Gostner obtained a Masters degree in Physics and a Ph.D. in Astronomy, both at the University of Heidelberg, before he moved to the Manufacturing industry.